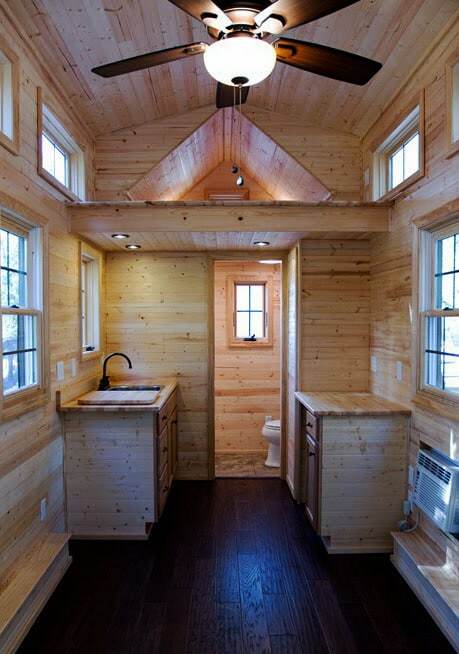 They offer two sizes with a usable space option of 218 square feet or 246 square feet and the roof is just begging to have solar panels installed. 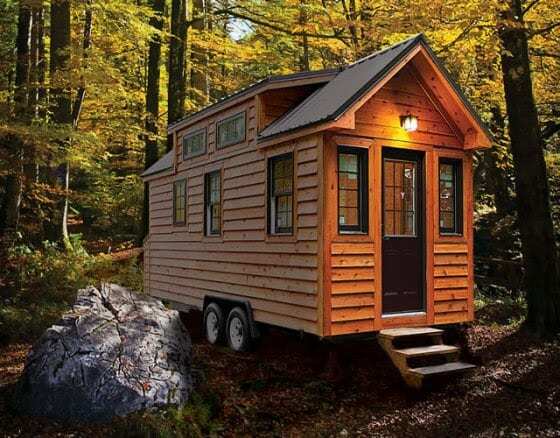 Many people who adopt the tiny house lifestyle say that communities are the key to a happy and successful living environment. Another trick to living large in small spaces is to have great public places to go to – preferably by foot or bike. Creating a micro-friendly community requires careful planning, walk-ability, and dedicated public spaces, but for those who achieve this trifecta of tiny living, the rewards can be anything but tiny.